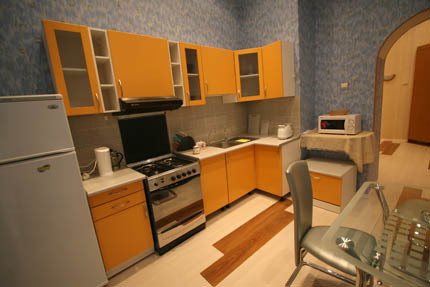 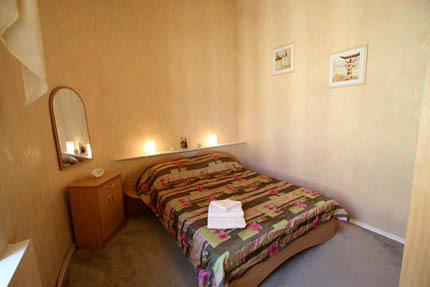 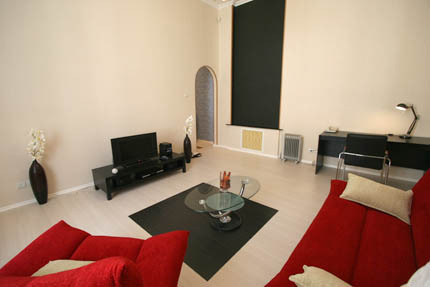 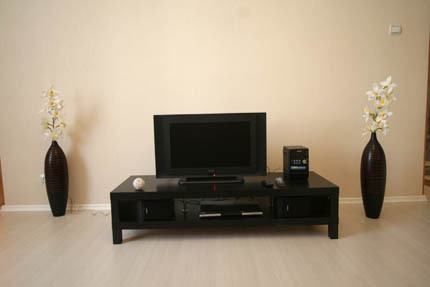 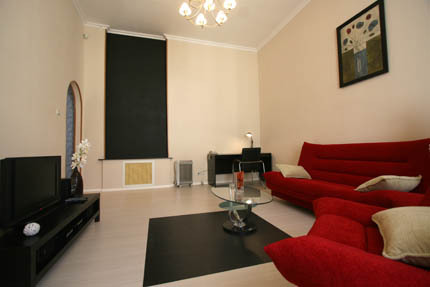 Large and comfortable two room apartment situated between Savior of Spilled Blood and Kazanski Cathedrals. 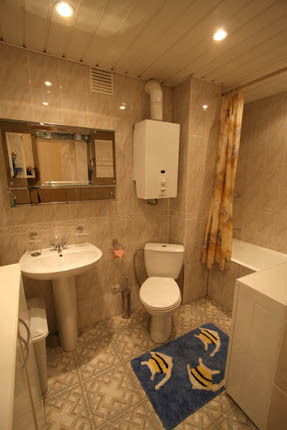 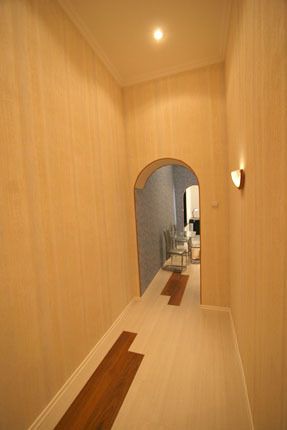 2 minutes to Metro Nevsky Prospect, 7 minutes to Palace Square. 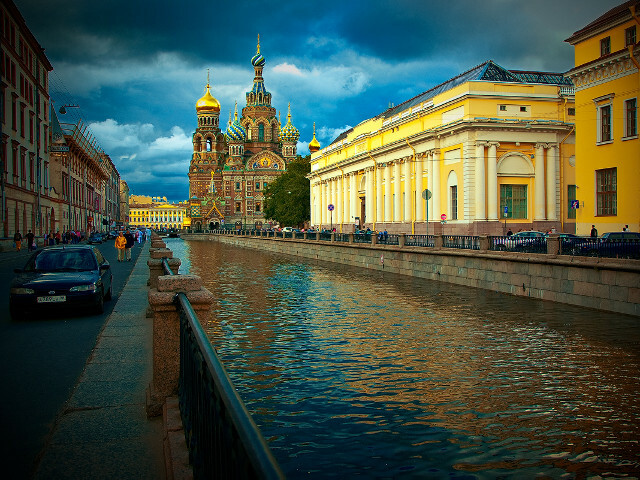 150 meters to Nevsky Prospect.